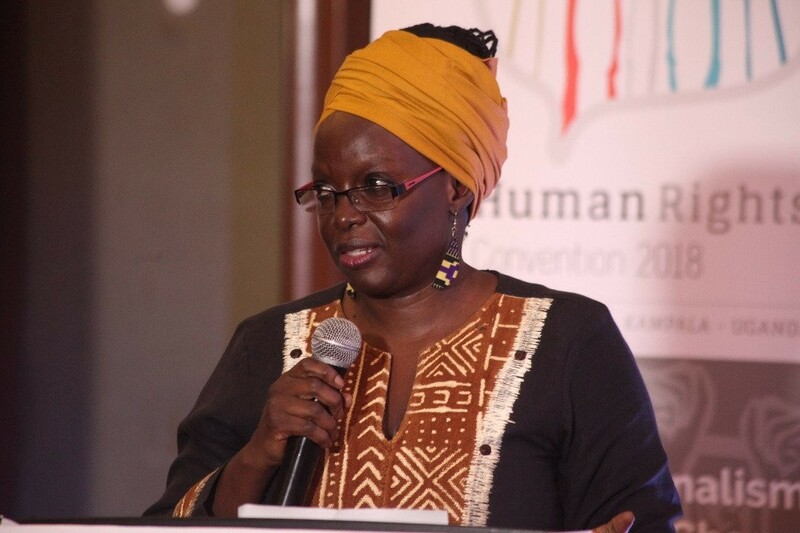 MAKERERE – Lecturers from Makerere University School of Law have said the suspension of the chairman of academic staff association (MUASA), Dr Deus Kamunyu, and other heads of other staff associations is illegal and urged the vice-chancellor, Prof Barnabas Nawangwe, to rescind the decision. They also noted that the Vice Chancellor has no right to terminate staff members who are exercising their rights as members of their own workers’ unions. “It appears that the University is not accusing them of failure to perform their duties as employees, gross misconduct as employees or incompetence as employees. They are being attacked for doing their work as association leaders,” the letter reads in part. The law dons added that the suspended staff members are protected by several other laws which guarantee freedom of association, freedom of speech, and freedom to form and join associations. “It is therefore unlawful and illogical to accuse association leaders of wrongs allegedly committed in the course of their leadership activities- which activities are within their mandate and lawful- but proceed to suspend them as employees deployed in their respective units,” he added. 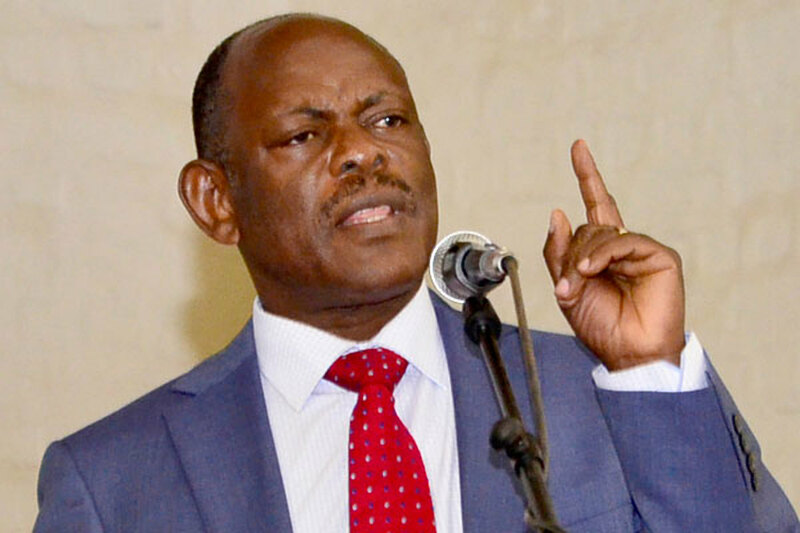 In December, Prof Nawangwe indefinitely suspended the chairperson of MUASA (Makerere University Administrative Staff Association), Mr. Bennet Magara and the association Secretary, Mr Joseph Katona, for writing a complaint to the University Secretary, stating that University management should not meddle in the affairs of staff associations. On January 17, he also suspended Dr Kamunyu for alleged insubordination and inciting violence, among others.